You are here: Home > Only 4 Days Left to get your Red Deer Hospital Lottery Tickets! On June 24th at 11pm all sales will end. Don’t miss your chance! You could win our exciting line up of prizes, including a dream home valued at $874,895.00! Purchase your tickets now! Time is running out! To celebrate our 20th anniversary, this year’s home includes $35,000 in fine furnishings. Our gorgeous Sorento Custom Dream Home also features 2,917 sq ft of developed living space, high vaulted ceilings, a screened sunroom, private side entrance, and a big double garage. But, there’s more! Enjoy your cozy main floor library, or start the day fresh in your own yoga room. 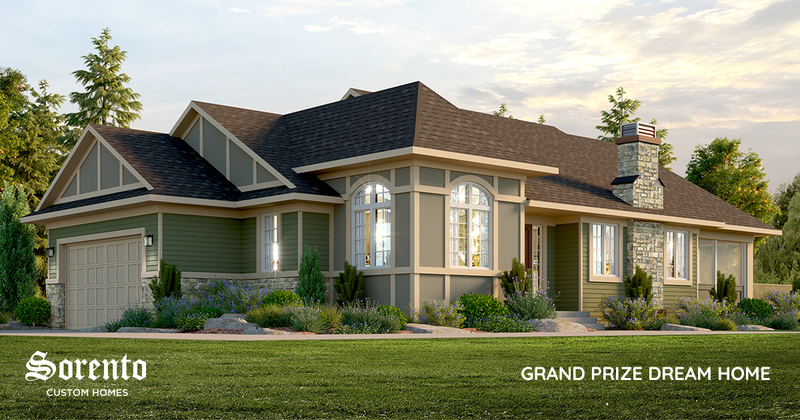 Our Dream Home is located in the gorgeous new community of Laredo, on the south east corner of Red Deer. 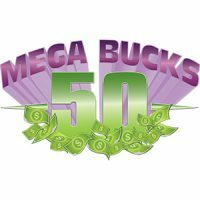 Mega Bucks 50 is also closing….and almost SOLD OUT! Don’t wait or you won’t be entered to win up to $250,000 cash!